ST Dynacomp Extreme - H.V.S. 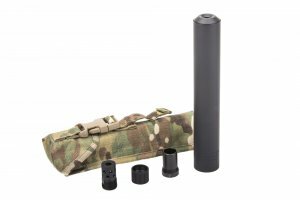 Home / Suppressors / ST Dynacomp Extreme – H.V.S. 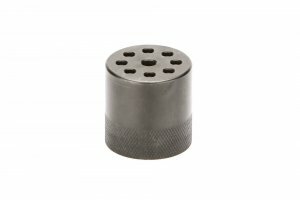 Dynacomp Extreme H.V.S. 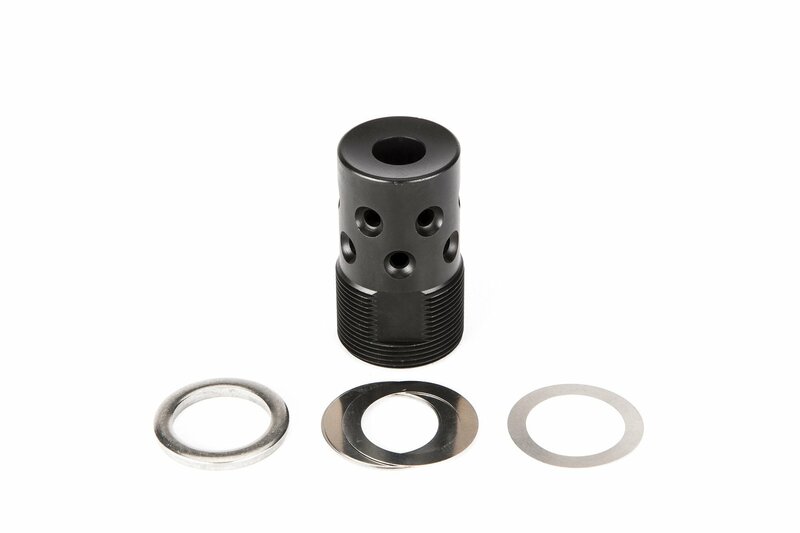 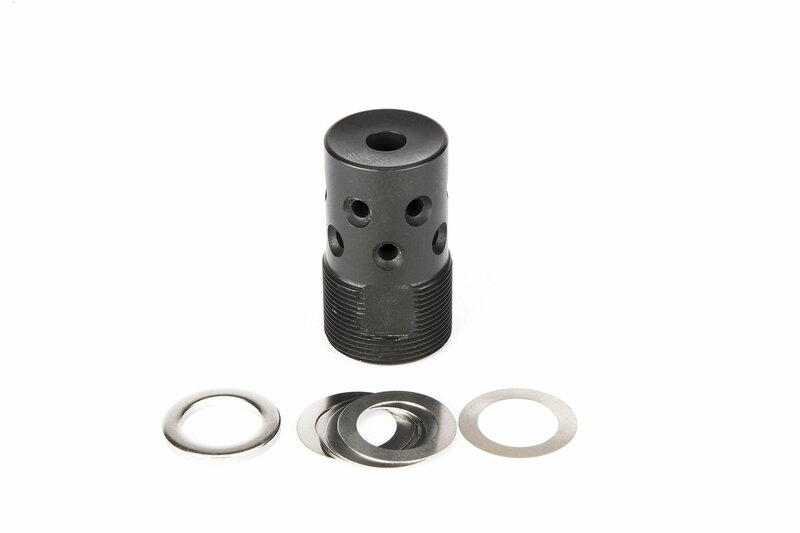 muzzle brake is threaded for Spike’s Tactical MRS/LRS suppressors. 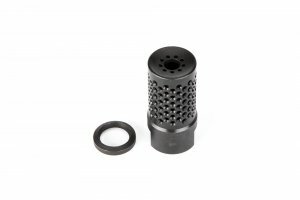 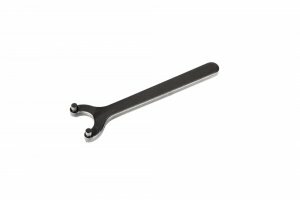 It can also be used for AE/OPS Inc.suppressors, models M4s,14th, 15th, 16th, and 12th.